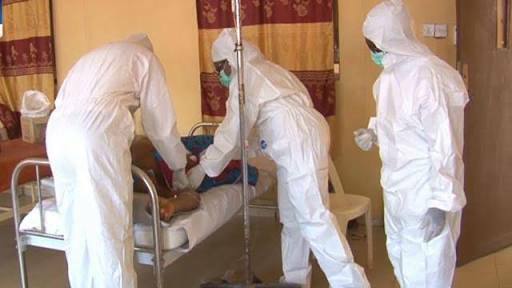 The Benue State Commissioner for Health and Human Resources, Dr. Cecilia Ojabo, has said the two pregnant women and another person, who died of Lassa fever on Thursday, have been buried. Ojabo told SUNDAY PUNCH that the victims were buried in their hometown, Adoka, in the Otukpo Local Government Area of the state. The deceased, according to the commissioner, were wrapped in sealed cellophane bags before they were put in their graves. According to her, relatives of the victims were given specific instructions not to open the sealed bags for whatever reason. The commissioner said, “The health personnel were also on the ground to protect the environment against infection and to prevent anybody from tampering with the corpses even after burial.